A very good way of creating sophisticated geometry quickly is through the OpenNURBS library, via the easy to use, elegant front end provided by Rhinoceros. This powerful geometry generator allows you to access OpenNURBS functionality via Python code. Much of the Python code accompanying the book was designed to run in Rhinoceros in this way. 1. Install a copy of Rhinoceros. There are versions for MacOS and Windows. The functionality required for scripting is free, though you will have to get a license for saving models after the trial period. 2. Download AirCONICS onto your local hard drive. 3. Start Rhinoceros. In Windows, at its command line enter EditPythonScript. This will open the Python development environment included with Rhinoceros. In MacOS, first you may need to install IronPython, then you will need to use an external development environment or editor, such as PyCharm (EditPythonScript is not implemented in the MacOS version yet). 4. Open the file called airconics_setup.py and edit the values of the variables according to your installation. 5. You are now ready to run the example scripts. For example, to run airfoil_example_SeligCoord.py, open it in the editor. If you are running Rhino for Windows, press F5 [Start Debugging], or press the green triangle button to run it. You should see the airfoil geometry appear in the Rhino window (you may need to ‘Zoom Extents’ to make sure that the geometry fills your viewports). If you are running Rhino for Mac, use the RunPythonScript command to launch the example script. You could also have a play with the transonic_airliner.py script – it calls the parametric airliner method, which can build geometries similar to that of the Boeing 787-9 Dreamliner shown below. 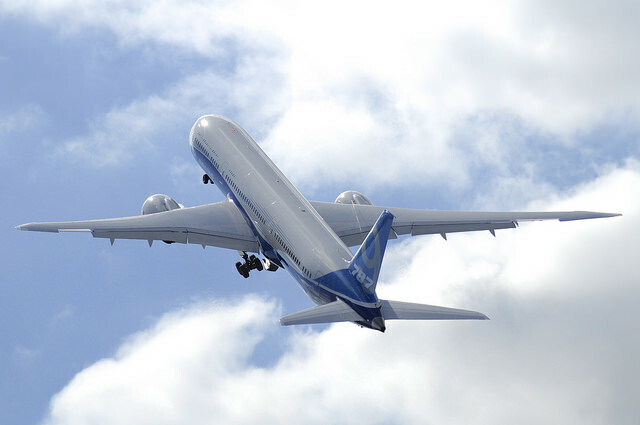 Boeing 787-9 (N789EX) taking off for its flying display at the 2014 Farnborough Airshow (photo by A. Sóbester). To gain further insight into ways in which you could use AirCONICS in a conceptual design process, you may wish to flick through this presentation from the AIAA SciTech 2015 conference (Orlando, FL, January 2015), or its companion paper. Any issues installing or using the code – do get in touch with András Sóbester at the University of Southampton (the email address is included in the header of each file of the code – or, if you use Twitter, via @ASobester). We would also welcome news of any models, interesting applications, etc. you used it for! 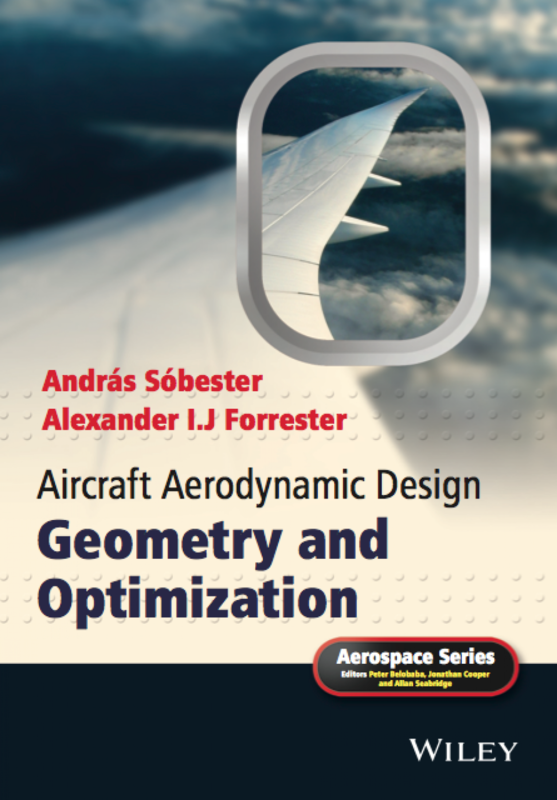 Sóbester, A., Forrester, A. I. J., “Aircraft Aerodynamic Design – Geometry and Optimization”, Wiley, 2015. Sóbester, A., “Self-Designing Parametric Geometries”, AIAA 2015-0396. Does the AirCONICS download only work for Southampton students? Because every time i try to download apears some “404 error” message. Apologies for this – no, it’s meant to be public, let me check with our IT team what is happening. Hopefully back online very soon. I see there is still an issue accessing the server files. Could you provide by email the AirCONICS zip folder and the python Jupyter notebooks? I purchased the book and cannot download the files either. Please advise.